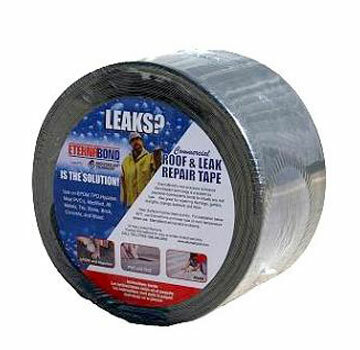 PRODUCT: EternaBond RoofSeal GRAY Waterproofing Repair Tape, 36 in. x 50 ft., Price/Roll. (Special order item, 2-5 day leadtime). EternaPrime Primer, One Gallon Can. Price/Can. (Flammable: Ground shipment only).